The city of Novgorod was founded in the middle of the 9th century and is situated in the North-West of Russia, on the bank of the Volkhov river close to the Ilmen lake. It has a population of 255,000 and is 200 km away from St. Petersburg and 530 km from Moscow. 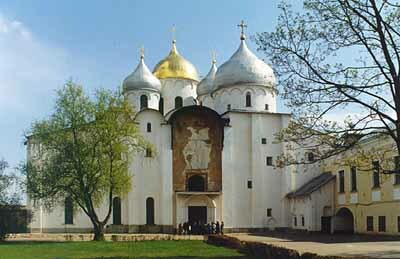 Novgorod is the city of the churches surrounded by the old monasteries. Numerous monuments have survived from the premongolian period (11-13th century).